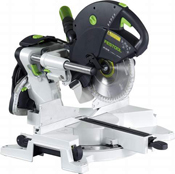 Tenryus popular Miter-Pro Plus blade is now available for the Festool Kapex Miter Saw. Professionals around the world rely on Tenryu for their superior craftsmanship and workmanship. Rest assured"